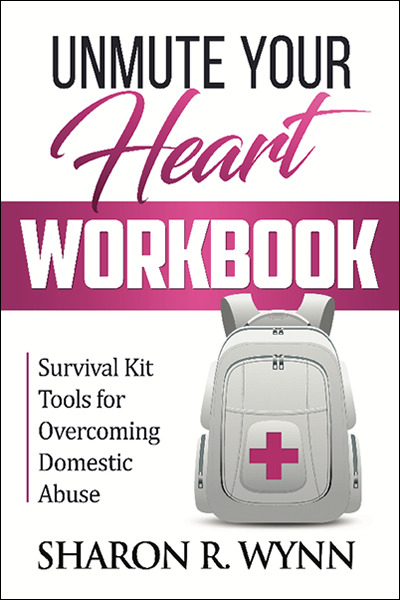 Find the courage to survive the horrors of abuse and divorce by applying the practical steps in this workbook, the companion to Unmute Your Heart. This resource may be used by individuals or groups and can easily be adapted to suit the requirements for either. The survival kit is well-designed to help you get to the heart of the matter. Its spiritual truths, practical exercises, and tough questions will aid you in honestly examining your feelings, shining the light of God on the difficult issues, and moving forward. As you unearth the deep-rooted fears, insecurities, soul ties, and strongholds in your life, the process may be painful, but it will prepare you for a better future. Do the work! Actively participate in your healing and recovery as God transforms you from the inside out.